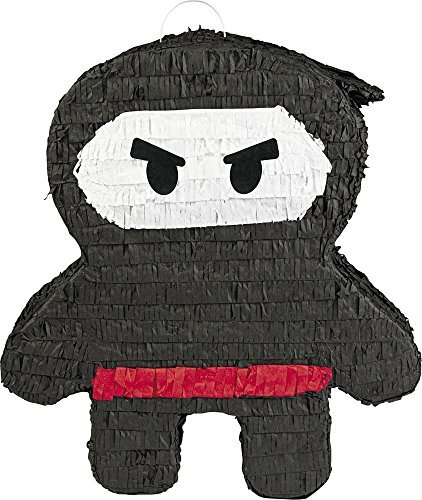 There are many times martial arts skills come in handy, including when you want to smash open a Ninja Warrior Pinata (Each). The black clad figure wears a red belt and had menacing eyes. Fill it with candy and toys, which are available separately, and make sure you also include a pinata stick in your basket.